Phil Schiller, Senior VP of Apple Worldwide Marketing, justified the compromises made in the new MacBook Pro, during an interview by The Independent. The Senior Vice President of Worldwide Market, Apple, Phil Schiller has recently offered some justifications for the compromises made in the new MacBook Pro. This was during his interview by The Independent. According to Phil Schiller, the new MacBook Pro is by far the fastest selling laptop of the company in the Pro category. 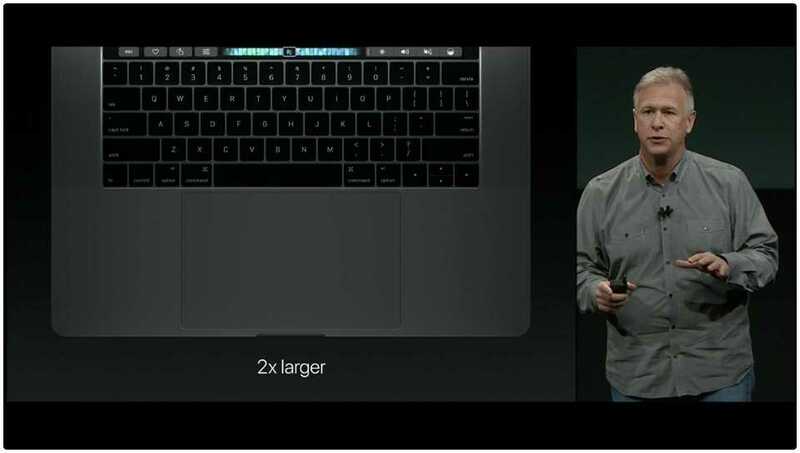 He claimed in his interview that the company is proud to state that the online store of Apple has received more orders for purchasing the latest MacBook Pro, compared to any of their other Pro notebooks in the past. According to him, this implies that many users are as excited about the new notebook as Apple is. However, the large number of orders could also be interpreted in another way. 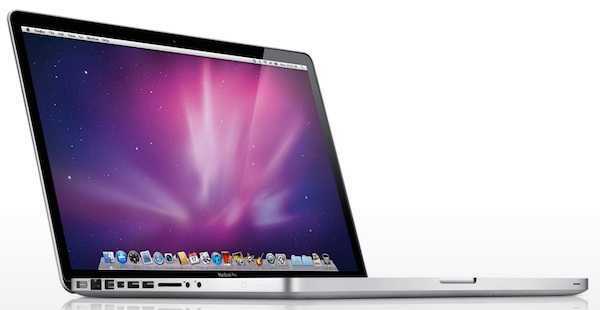 It is possible that many users had been delaying the purchase of an Apple laptop and waiting for the new design. As for the 13 inches MacBook Pro, the company has framed it as a replacement for the MacBook Air, so does it fall under the category of consumer laptops or pro laptops? Anyway, with this argument, the Senior VP probably wishes to convey the message that only a small minority is responsible for the backlash towards the new MacBook Pro laptops. The slot for the SD card is no longer present in the new MacBook Pro devices. According the Phil Schiller, there are several excellent and quick USB card readers, along with the option of using CompactFlash along with the SD. Most of the interview dealt with the platform of Mac in general. The VP wishes to reassure users and has stated that Apple has a commitment to updating its Mac lineup frequently in order to keep users happy. Moreover, Apple is in no way trying to abandon the Mac Operating system and favoring the iOS. Both these OS s of Apple will continue to exist together. The lineup of the Pro laptops seems to be in good shape for the present. However, the company remains silent regarding the iMac, the Mac Mini and the Mac Pro. These devices are quite in need of improved components. The interview would have been the best chance for offering some hints regarding these laptops. However, it is possible that Apple is considering updates for these devices as well in the near future. The new MacBook Pro devices look awesome, but there has been strong backlash by users against the company since a few days. Users have complaints regarding the absence of the Escape key. Another complaint is that they have to make use of dongles for the existing device, because the new device has only 4 Thunderbolt 3 ports. The price is another factor that has not gone down well with users and in addition, it is not possible to upgrade to a RAM of 32 GB. The GPU is not as powerful for the 15 inches model and there is no MagSafe port and no SD card slot.